The archipelago 30-80 km north of Messina was named after Aeolus, the Greek god of the winds, who was said to have lived on the islands, where he sheltered and aided Odysseus. All of the islands were created by volcanic eruptions, although only two, Vulcano and Stromboli, remain active today. The islands are surrounded by translucent, deep blue water. The warm climate almost year-round supports many subtropical plant varieties such as bananas. Because there are few beaches on the steep coasts, the region remains largely unspoiled by mass tourism, although the islands are an excellent location for walking and hiking excursions. Trips to the Aeolian Islands are best taken from Milazzo. Salina is one of the Aeolian Islands north of Messina that were named after the Greek God of the winds. 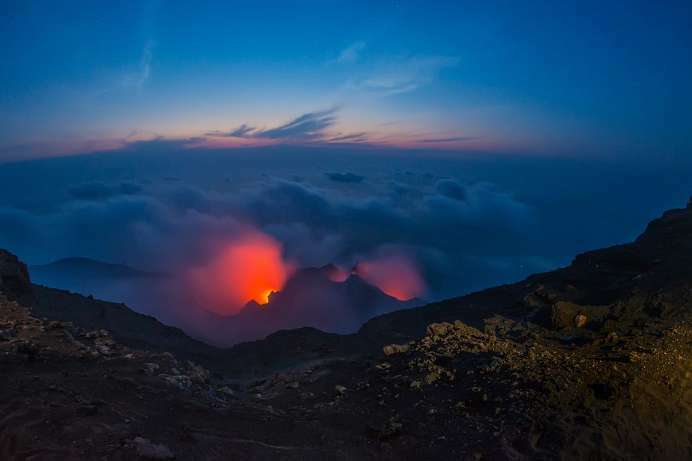 The entire archipelago was created by volcanoes, although only Vulcano and Stromboli remain active today. With the weather remaining warm into November, Bananas and other subtropical plants grow on the islands and the surrounding sea is clear and blue. Salina, the second largest island, is the most fertile. Malvasia grapes cultivated there are used to make a dessert wine that was allegedly a favourite of Cesar's. The steep cliffs leave little room for beaches, which explains why the islands have remained largely untouched by mass tourism. 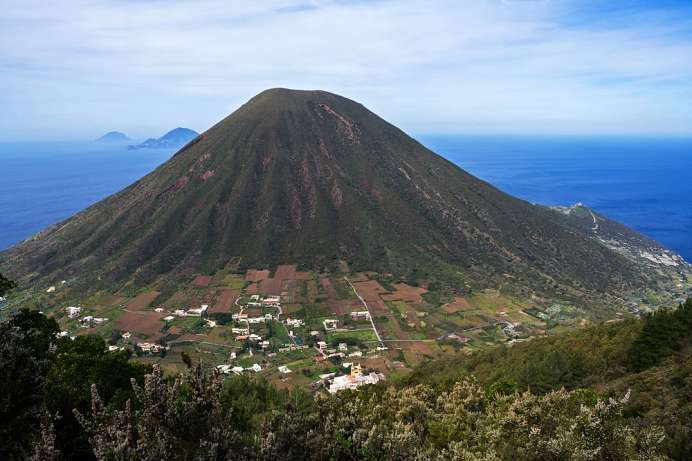 Hiking paths abound, or visitors can take a cruise to Stromboli and the other islands. This volcano rises like a cone out of the ocean, reaching a height of 926 meters, or even 3,000 meters when measured from the sea bottom. 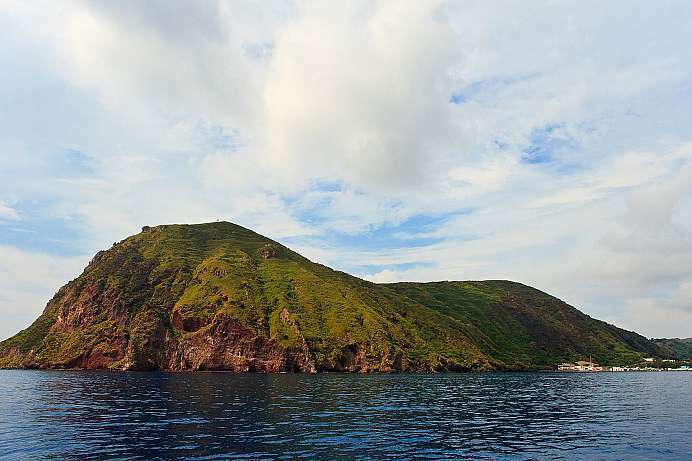 The entire island has a surface of area of only twelve square kilometers, which is unusually small for a volcano of this size. Just over 500 people live on this active volcano. Its lava flows into the ocean on the north side of the island via the “Sciara del Fuoco” (Stream of Fire). Cars are not permitted on the island, and farming is only possible at lower elevations. The terraced zones above 100 meters are slowly being reclaimed by Mother Nature. Despite the countless tourists who come here by speedboat from Messina, Milazzo or Naples, the Stromboli still possesses much of its pristine character. A scenic loop trail will lead you on mule paths toward the summit.